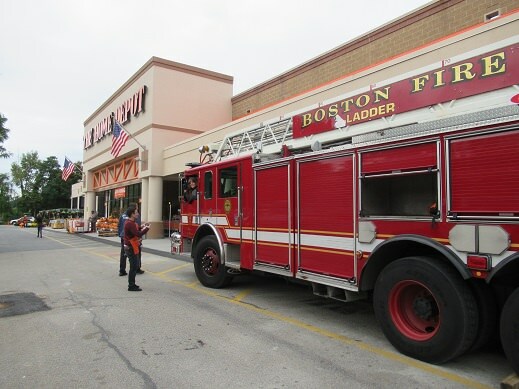 Fire safety was on everyone’s mind last Saturday at the West Roxbury, Ma. 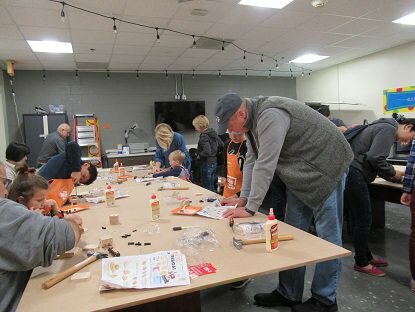 Home Depot. 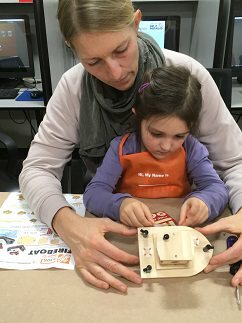 The first Saturday of every month brings the Kids Workshop, not only was the Kids Workshop project a wooden fireboat, outside the children were met by Boston’s finest, our local firefighters and a grand fire engine! Fire safety was the topic of the day! 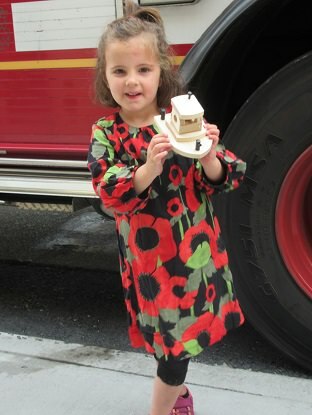 All the children loved the fireboat project it took many steps and lots of hammering to assemble it: glue, nails and screws were all used for building the project, the final step and favorite step for most of the tiny builders is the placement of all the stickers. 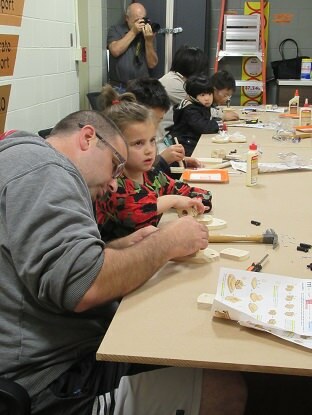 The concentration is intense when the kids put their projects together, the guiding and coaching by adults does more true bonding than any glue that is used, the adults enjoy the workshops as much as the kids do. 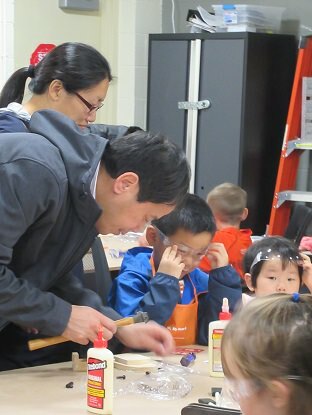 The October Kids Workshop is always well attended, in the past we have built fire trucks, and firehouses, this year’s fireboat, was a big hit with the tiny builders. 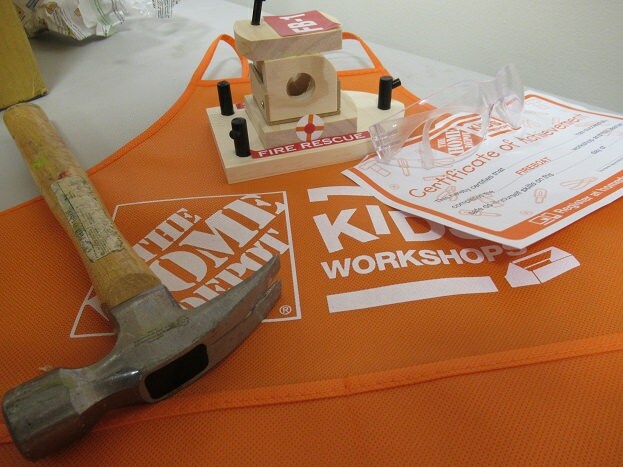 Every child enjoys the workshops final product along with the pins and certificates they are awarded. 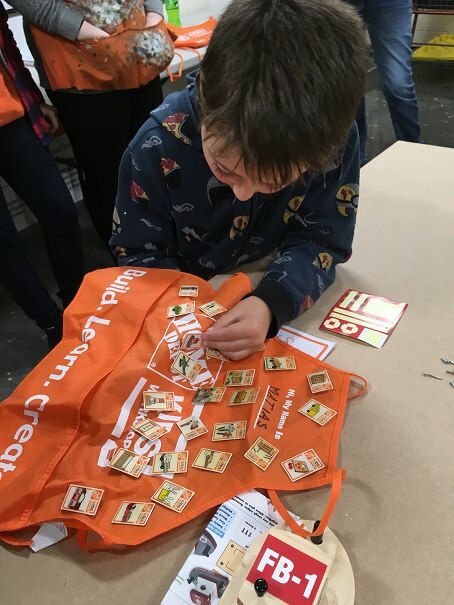 The above Kids Workshop veteran will need to start another apron soon to hold all the new badges he will earn, this is his second apron! 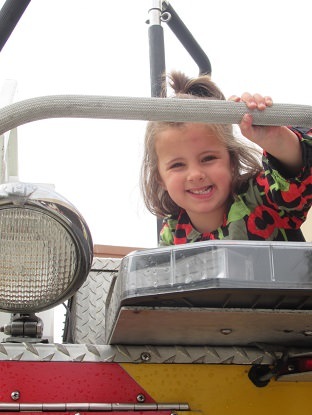 The arrival of the fire fighters and the fire engine was the biggest hit of all! 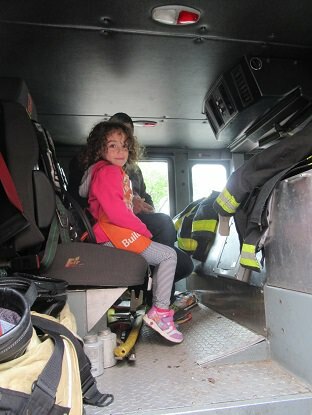 The fire truck was so impressive, the children along with so many adults were in awe. It is humbling to be in the presence of the men and woman whose daily job it is to protect us and rescue us from burning buildings. 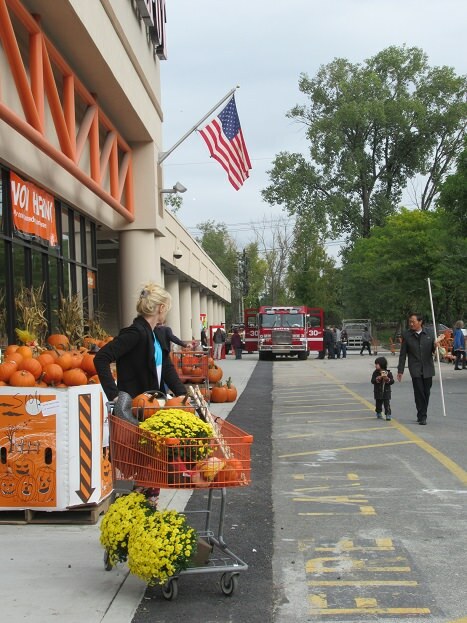 Thank you to the firefighters that stopped by the West Roxbury, Ma. 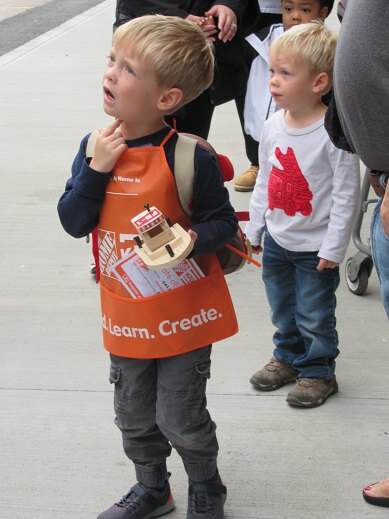 Home Depot on Saturday, thank you for taking the time to show all the little builders and help them climb into and on the massive firetruck and thank you for answering all of our questions. 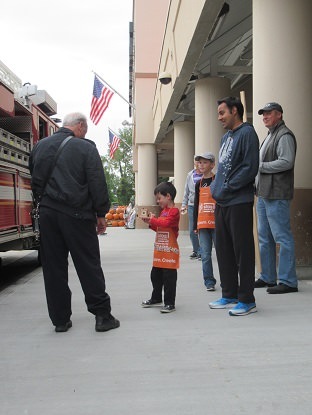 Have a fire safety conversation at your house; stop by your local Home Depot to see all the newest devices and equipment to make your home fire safe, pick up some fresh batteries for all your smoke and carbon monoxide detectors. 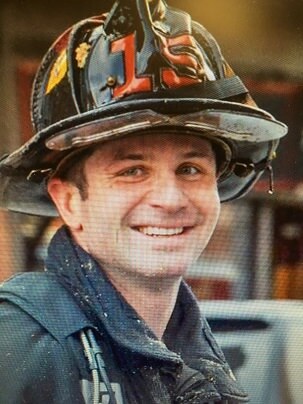 Firefighter is a noble occupation it is not a job, it is in fact a chosen life, a life that encompasses entire families, and holds friendships with ties of love. The dedication of the men and women who serve on the fire departments across our land, every day, every shift is heroic. 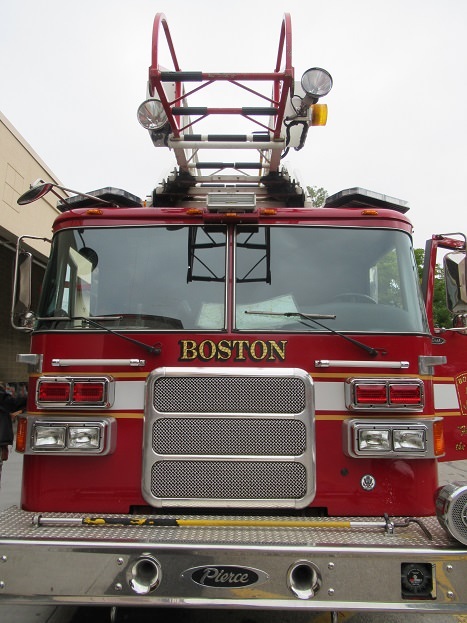 The best way to thank our firefighters is to keep them safe! Be prepared, make sure your home is fire safe.